Mix these ingredients into your ube halaya to make it even more delicious. 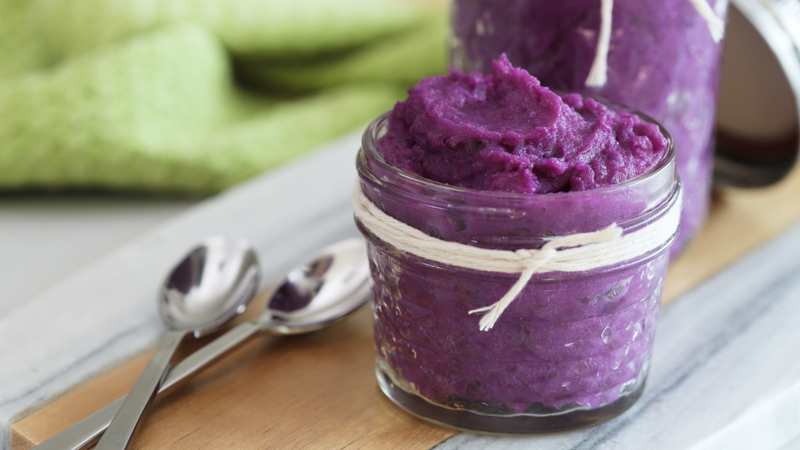 Ube (purple yam) is an ingredient that is as gorgeous to look at as it is delicious. 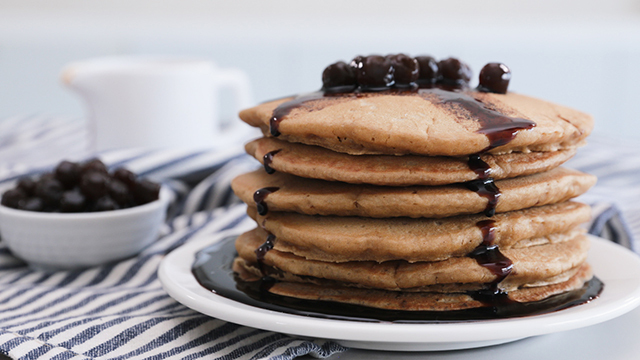 When ube or purple yam is made into a jam like we usually do, it’s a decadent snack that you can spoon right out of the jar. It’s fantastic eaten by the spoonful or stirred into a batter like you would need to do to make it into a vibrant violet cake. 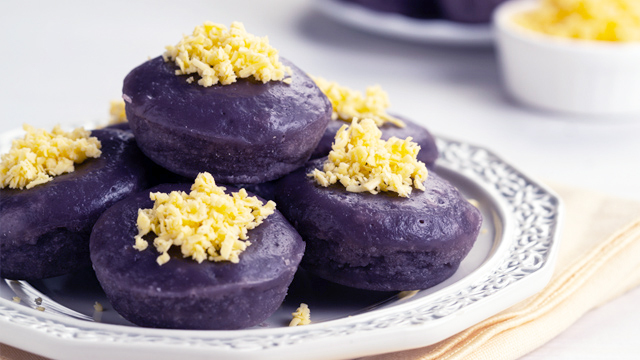 The Baguio convent shared one of their ube halaya recipes and it's delicious. It’s a common ingredient to pair with ube. After all, the earthly ube can use some sweetness and the prepared macapuno strands are just the ingredient to make it both sweet and more enticingly delicious. However, you don’t need to make a cake to eat it as the famed combo. Instead, why not stir in some of the sticky macapuno right into the ube jam and make it a snack you can still scoop right from the jar? 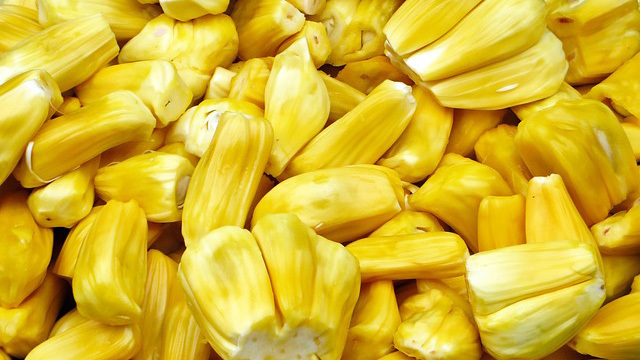 This sweet, brightly-hued yellow fruit is from the langka or jackfruit. 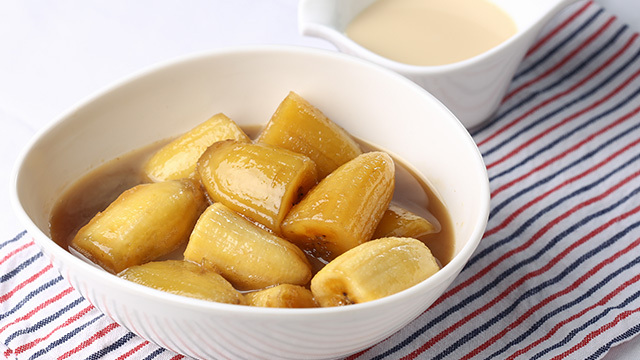 Langka or jackfruit is another ingredient that is commonly associated with ube. 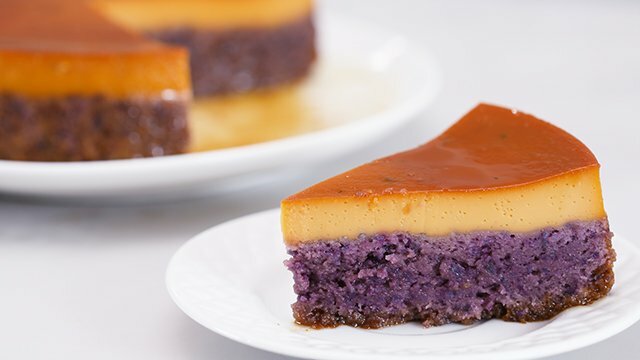 It’s a delicious combo of flavors that gives sweetness to the earthy ube. You'll commonly find this combo in halo halo or ginataang ube bilo-bilo. 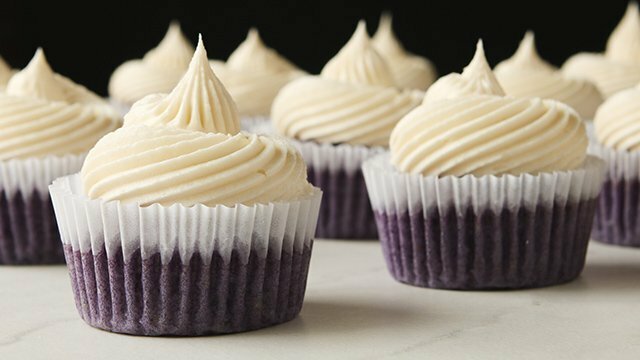 The thing with ube is that it's an almost neutral-tasting ingredient. It really does go well with almost anything! So it's not surprising if you know some people who slather the ube jam onto bananas like some people would a dollop of peanut butter. 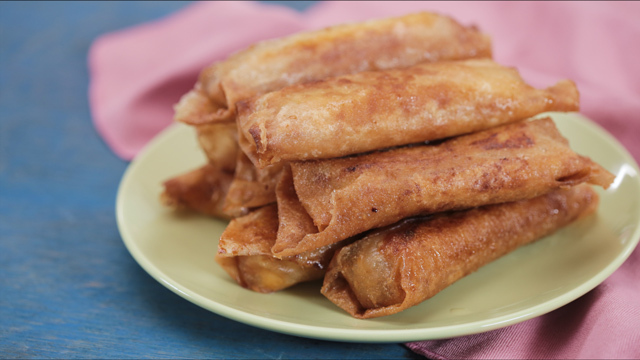 It's a great combination that a turon with ube recipe like this one doesn't sound like a bad idea at all. These mini puto are made vibrantly purple from the ube. 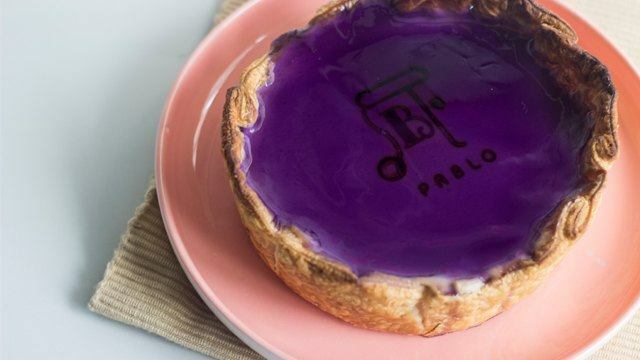 Ube cheesecakes have become more popular in recent years so a salty hit, as well as a sour tang, from different types of cheese can be a great food pairing with ube, too. Top ube jam with grated or cubed cheddar cheese or use it as the topping for ube puto. 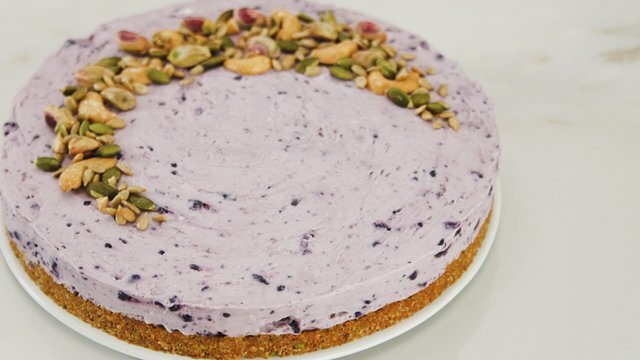 Maybe add ube halaya into your favorite cheesecake recipe as we did in this recipe. We promise it's so good, it's a wonder how this wasn't a bigger thing. 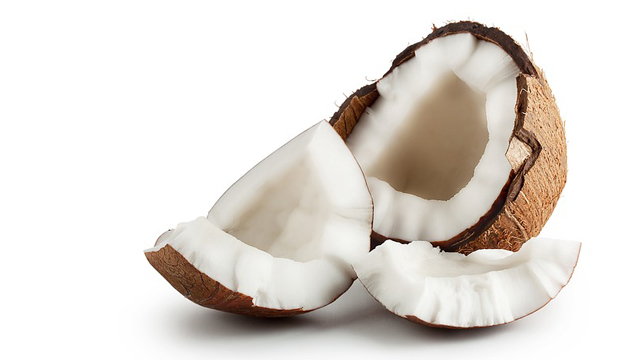 Coconut is delicious when paired with other ingredients. 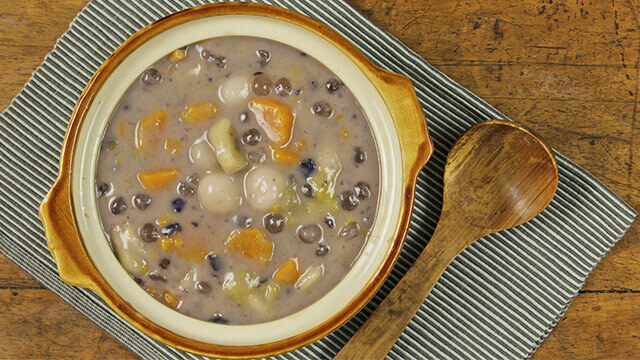 Good Shepherd-style ube halaya uses carabao milk. While this milk can be hard to find, you can easily substitute it with any fresh milk. 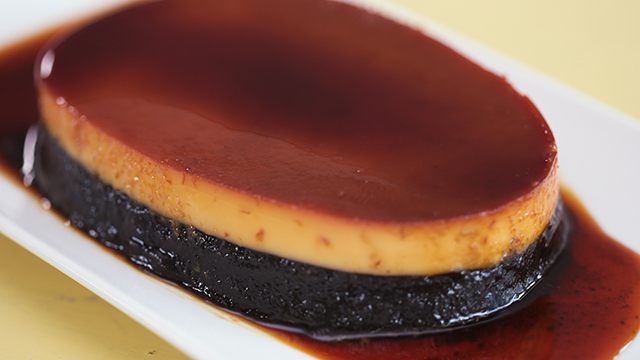 However, we think you can take the flavor up a notch by not using milk. Instead, why not change the milk and use coconut milk or cream to liven up the flavors and give it a more subtle sweetness than the other ingredients on this list give the jam? The similarly warm tropical flavor of coconut is a great complement to the ube. You can make creamy ice cream without a machine! 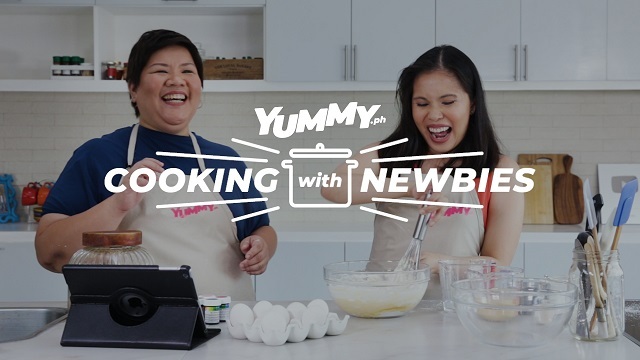 Make the usual suman extra fun by stuffing it with ube halaya and forming them into balls! 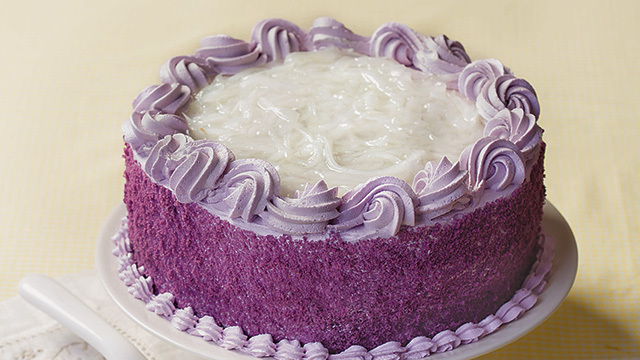 Ube is good on its own, but it's great when transformed into something else!